Quest Hotel & Conference Center Cebu welcomes the Year of the Earth Pig with time-honored dining traditions and festive ceremonies. On the Eve of the Lunar New Year on February 4, guests are treated to witness an Eye-dotting Ceremony, an LED Lion Dance Show, and Yee Sang Toss to usher in a year filled with fortune and prosperity. The program starts at 6PM. 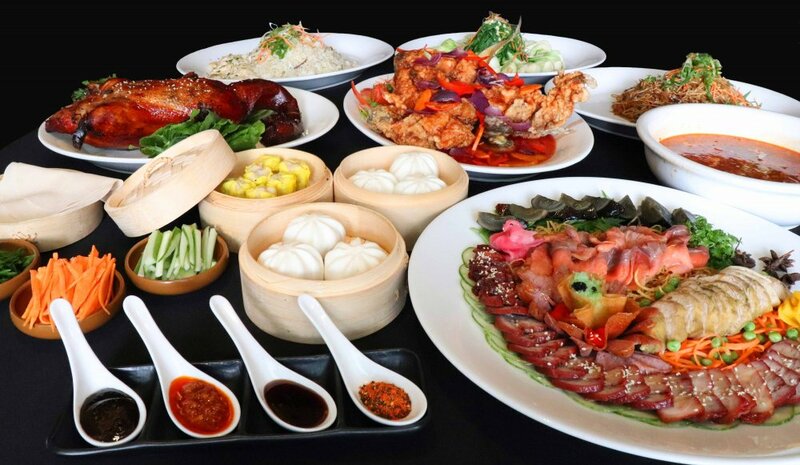 The hotel’s all-day dining restaurant Pusô Bistro & Bar also offers an indulgent feast of sumptuous Chinese cuisine at the Lunar New Year Dinner Buffet available on February 4 and 5 from 6PM to 10PM. The celebration’s highlights include roasted Peking Duck, assorted Chinese cold cuts, stir-fry noodles, dim sum favorites, and traditional sweets such as fortune cookies andbuchi. Pusô Bistro & Bar’s Lunar New Year Dinner Buffet is at PHP1,200 net per person and is inclusive of one (1) round of house wine or local beer. To start the evening’s feast, guests may also take part in the exuberant dining tradition together with loved ones through a Yee Sang or Prosperity Toss. Each ingredient in the Yee Sang symbolizes an element of fortune for the family and it is believed that the higher the toss, the more abundance that await for everyone in the table in the coming year. Yee Sang is available on February 4 and 5 through a la carte at PHP999 net per order for medium-sized serving and PHP1,989 net per order for large-sized serving. Families and friends will surely delight in a festive Lunar New Year spread to welcome the Year of the Earth Pig at Quest Hotel & Conference Center Cebu. For inquiries or reservations, guests may call (63 32) 402 5999 or send an email to cebuinfo@questhotelsandresorts.com. For real-time updates, follow @questhotelcebu and @pusobistro on Instagram; and facebook.com/cebuquesthotel and facebook.com/pusobistro on Facebook.